Celebrities are just people like the rest of us, aren’t they? What puts them in a class on their own is fame and a bank account balance that few of us can ever dream of. But underneath it all, they are just people. People who love to travel and enjoy the good things in life – don’t we all? While celebs have what it takes to own whatever they want and live the highlife, we can still dip our toes in that highlife without needing to own what they do – we can just borrow it! Azure X is all about letting you in on how the other half lives. X gives you easy and affordable access to enviable supercars, luxury motorhomes, dreamlike yachts, exquisite spa resorts, superior accommodation at quality destinations, and much more. So next time you travel, do it like a celeb. Here’s what you could do. Isn’t that what celebrities do? Alright, you may not own a private jet to breakfast in Paris but you could zip down to Brighton beach for an ice cream in a flashy supercar in true celeb style. Up and go, savour real speed on the motorway and get anywhere in no time at all. Enjoy the trip, hog the attention, and return when the day is done. Will you drive an Aston Martin like Daniel Craig, a Ferrari like Gordon Ramsey, a Lamborghini like Pierce Brosnan or a Porsche like Tom Cruise? In any case, you’ll be driving a car worth 100s of £1,000s. Why not squeeze in a few hours, a day or a weekend at a spa resort and have all your stresses squeezed, pulled, stretched, rubbed and steamed out? 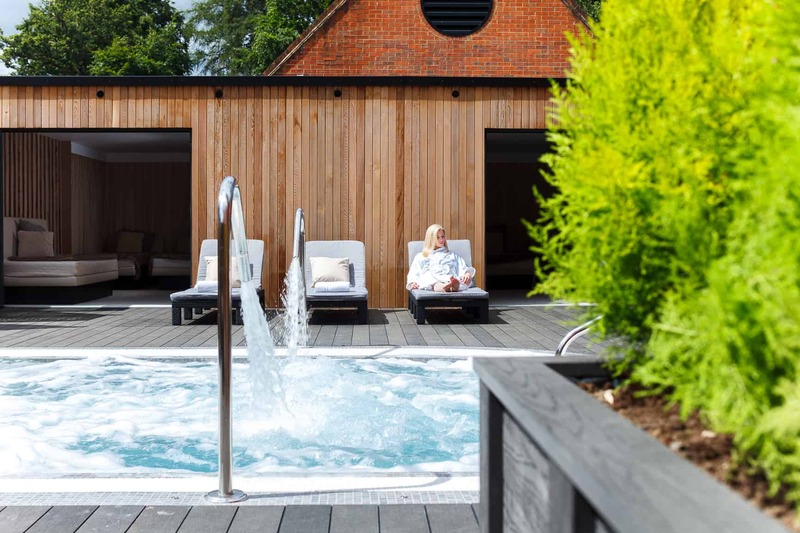 Do it with Azure X at Champneys, the ultimate when it comes to wellness destination spas, not just in the UK, but in the world. Blending pure luxury with superior health and fitness breaks, Champneys is the pick of Premier League footballers, Olympic athletes, Formula One drivers, rugby internationals and heavyweight boxers. And if history is anything to go by, you might well be sitting next to Brad Pitt, Daniel Craig, Kylie Minogue, Barbra Streisand, Victoria Beckham, Naomi Campbell or Kate Moss in the sauna. 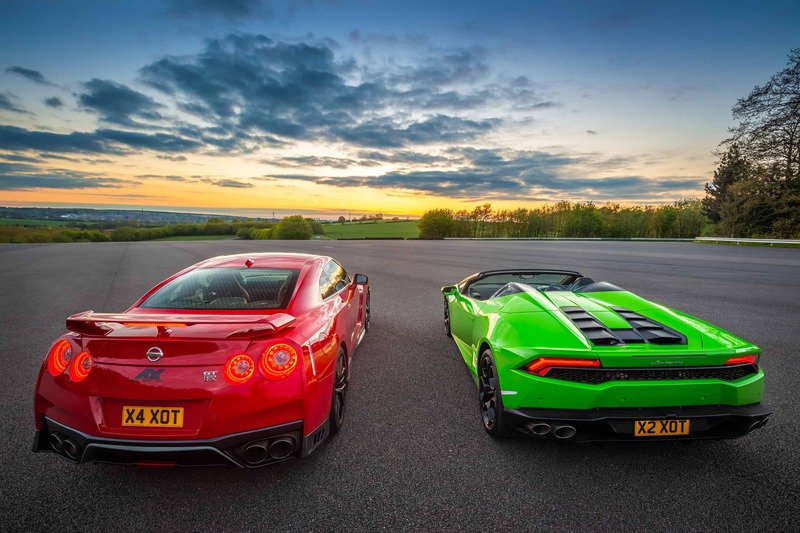 Which better way to taste the joys of driving than in a Grand Tourer? You don’t have to own one to drive one through the English Moors, the Peak District or the Cotswolds. Experience what David Beckham feels handling a Bentley Continental GT, or Robert Downey Jr. in an Audi R8 . Or go for an Nissan GT-R as driven by Usain Bolt or its direct competitor, a McLaren 570S Coupé. Whichever super-drive you go for, be the king of the road. Such intense sensory experiences should not be restricted to the elite, and that’s what Azure X’s AutoXotica is about. Book a stay at Corinthia London with Azure X, see the city from the London Eye and cruise the Thames in style with bubbly. 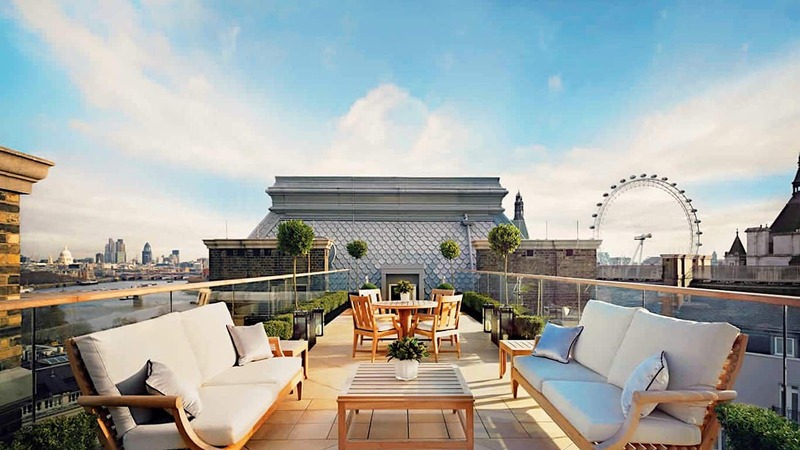 The flagship of Corinthia Hotels, within the walls an opulent Victorian building, you’ll be rubbing shoulders with the likes of Beyoncé and Jay-Z, George Clooney, Rihanna, Nicki Minaj and Kanye West. 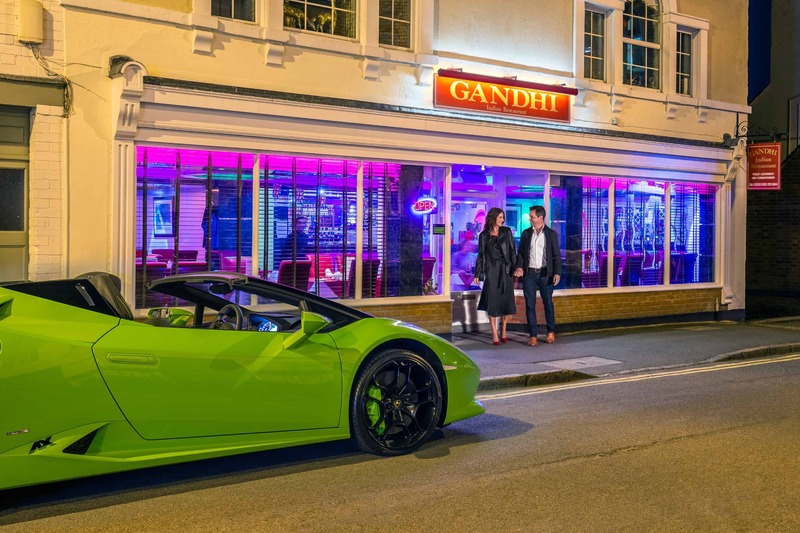 Hit the city sights in a head-turning supercar, dine in a Michelin starred restaurant and go to the theatre. Just indulge yourself and experience the city like a true celebrity. Did you think that celebrities are too posh for Motorhomes? Well, some people enjoy the prospect of travelling in a home-on-wheels no matter how much money and fame they’ve acquired. 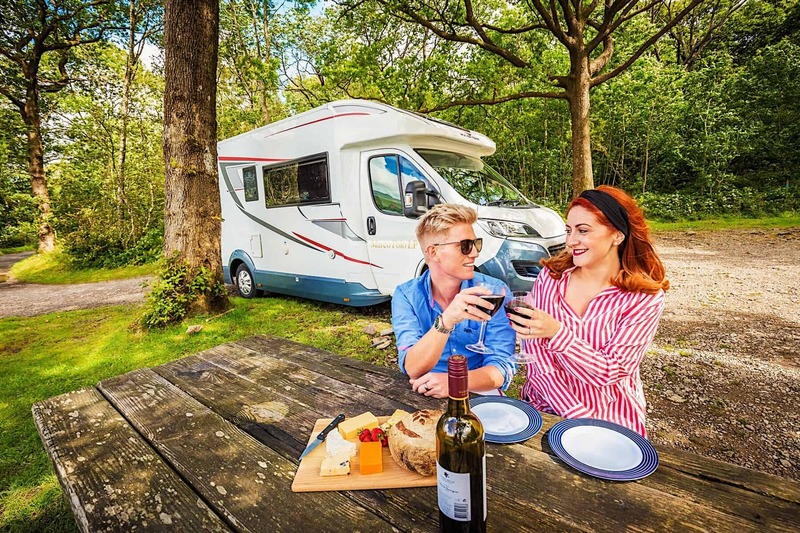 In fact, it may be just the thing for them to get out of the limelight and remember what it feels like to be ‘ordinary.’ Join the Caravan Club UK and you may be surprised to find Nell McAndrew, Dame Helen Mirren, Lorraine Kelly, Mark Owen, Prince Charles and Princess Ann among its members. Other happy celebrity campers include Liam Neeson, Jamie Oliver, Warwick Davis and even Will Smith. Yes, some of them, such as Will Smith, own bombastic motorhomes, but that’s really too much anyway. Just pack your partner, kids, pets and things into a luxury motorhome with Azure X and hit that road. Head to Tuscany on a weekend getaway with Azure X to taste romance fit for the royal honeymoon of Prince Harry and Meghan Markle. 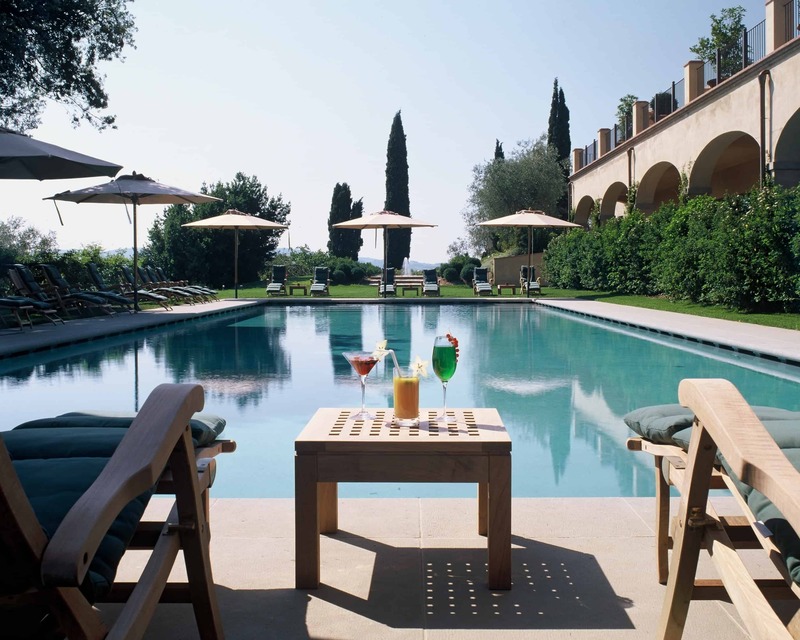 Feel like royalty at Hotel Castello del Nero, a magnificently converted 12th-century castle estate nestled among the sloping hills of the Chianti wine region. Wake up in a frescoed suite, breathe in the fresh air and enjoy a sumptuous breakfast and a panoramic view in the lush gardens. Indulge in uplifting therapies at ESPA spa using estate-produced extra virgin olive oil and taste the rich flavours of the freshest seasonal harvest at a Michelin starred restaurant. Get intoxicated by wine country and the hidden local gems kept in the wine cellars. Drive a Ferrari, soar in a hot air balloon and drink in all of the region’s natural beauty. 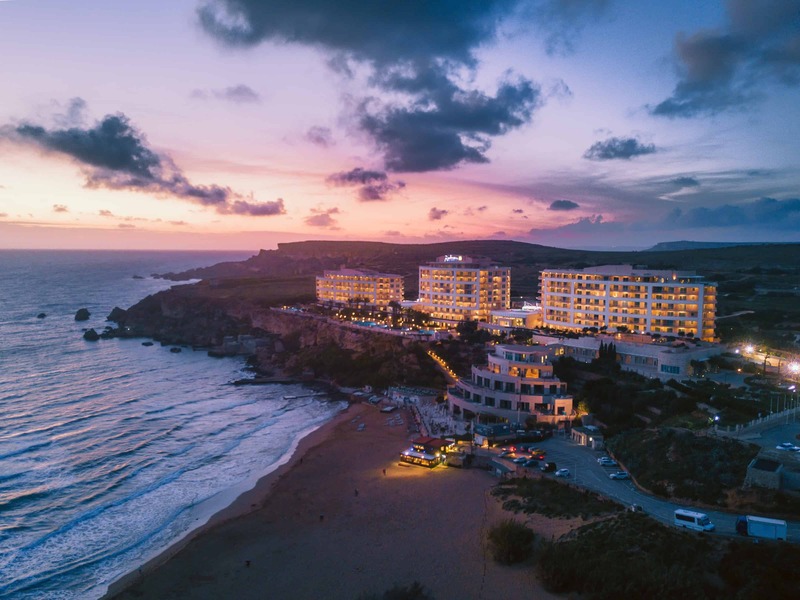 Escape to sunny Malta and stay at the luxurious Golden Sands Resort and Spa. Leave the hotel amenities perched above a golden beach only to explore the island’s rich history, unique culture and colourful events, or escape even further aboard a Sunseeker surfing the azure waters. The boats from the James Bond movies and owned by John Travolta, Michael Douglas and Nicole Kidman are yours to experience for a day, a week or more with Azure Ultra. Indulge in the slick design and quality materials, luxuriously appointed interiors, plush sofas and bedding, on-board entertainment, fully equipped bars, kitchenettes, BBQs and more. Just don’t forget to immerse yourself in that gorgeous clear water. 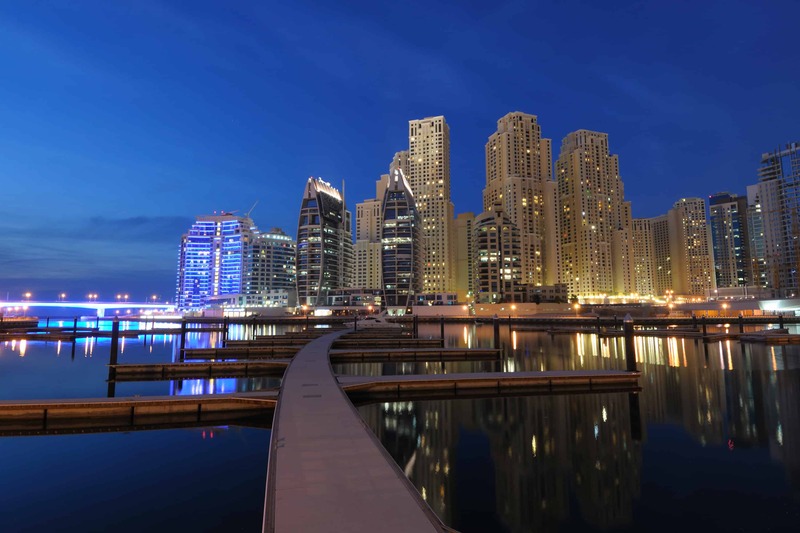 Walk onto the balcony of your luxurious high-rise overlooking the Dubai Marina and Persian Gulf in one of the hottest spots in Dubai. While Dorra Bay Apartments cannot compare to the seven-star Burj Al Arab (nothing can), their self-catering luxury will satisfy your any desires and you can always pop into the Burj for afternoon tea. Go on a desert safari like Zac Efron or Joe Jonas and ride a camel like Justin Bieber or Floyd Mayweather, all celebrities who love Dubai. Take a selfie with the Burj Khalifa knowing actresses Eva Longoria and Melanie Griffith and popstars Anastacia and Mariah Carey have done the same. Would you dare to skydive like Will Smith? Samuel L Jackson, Leonardo di Caprio and Rihanna may be other stars you might encounter in Dubai. So how will you be living life like the other half today? Remember that you are allowed to be whimsical with Azure X – your most desired experiences of the highlife are now for the taking.